Need glasses? Don't pay for them! 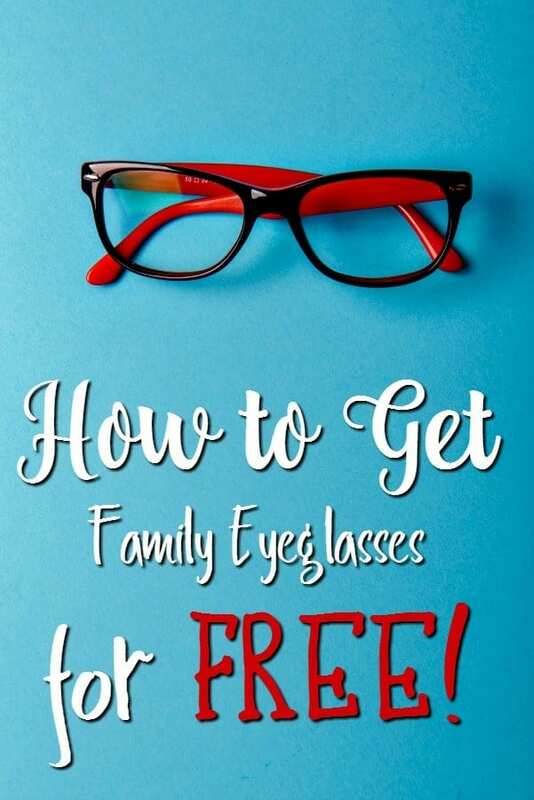 Let me show you how to get eyeglasses free! 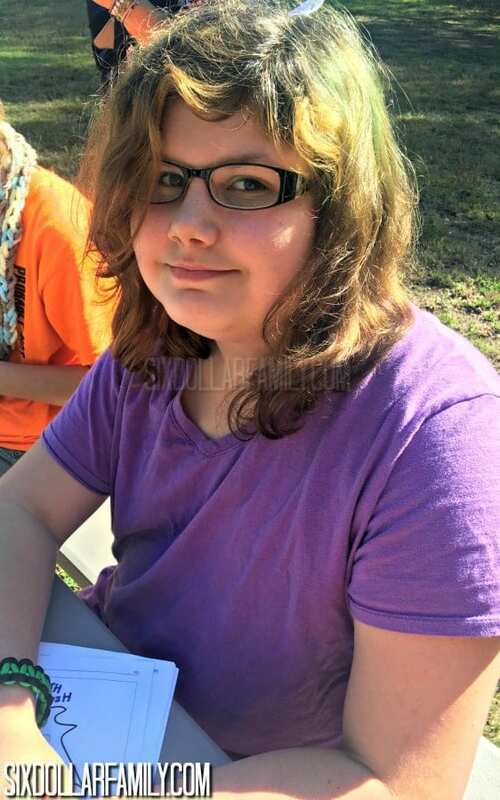 Recently we discovered that my Emma needs glasses. Now don’t get me wrong, I will buy what my daughter needs, but I will also do what I can to save money while doing so. Sometimes I’m able to save and others not so much. It really depends on what particular need I’m trying to meet and whether methods to save on it are readily available. Luckily, I know how to save money on eyeglasses so once we received her prescription, it was easy enough to do. Eyeglasses are incredibly expensive if you buy them from most places but if you’re like me, you’ll want to do everything you can to get them as cheaply as possible or maybe even free. I know that it may seem as if I’m pulling you chain. I promise you I’m not. There are ways to get eyeglasses free and they’re not as hard as you might think. The biggest thing is knowing what resources are out there and how to use them. Once you know that, you are well on your way to getting your next pair of glasses free. With that being said, it isn’t effortless. You’ll have to do a bit of work to get there. If you don’t want to do things this way, you can still get a quality pair of eyeglasses pretty cheap with a site like 39dollarglasses.com or Zenni Optical. I’ve used them before for my own glasses and would recommend them to anyone. Just as a side note, if you are big on getting things free, you may also want to check out our huge list of homeschooling freebies, how to get almost $1100 in free baby samples and our huge list of wedding freebies. All three can be a huge help if you’re looking for freebies of that sort. 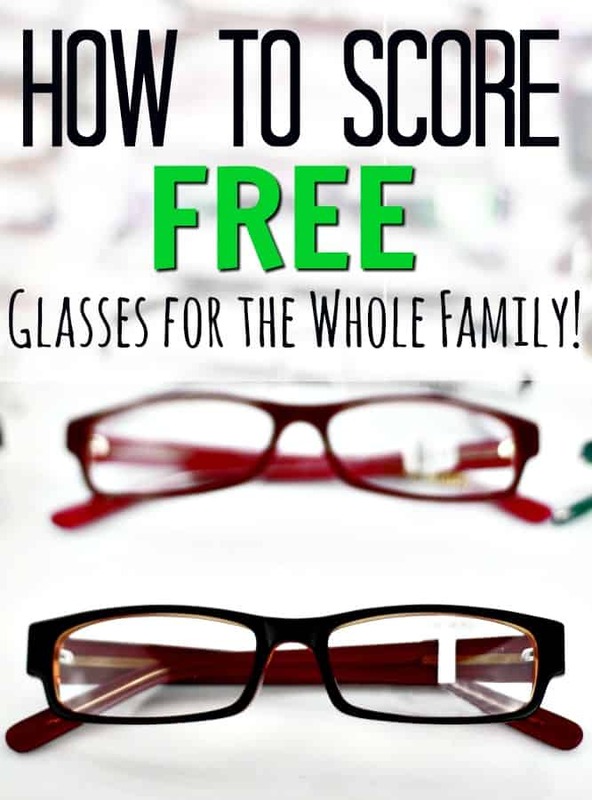 If you’re low income, there are several resources that will help you figure out how to get eyeglasses free in a way that is easiest for you. I encourage you to dial 2-1-1 and ask because those resources will change depending on your location. If you’re not or don’t qualify for that assistance, this method will help. 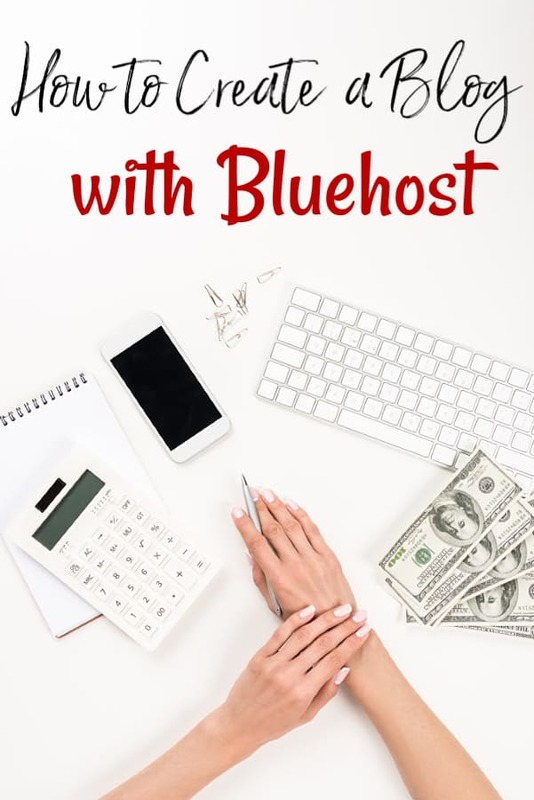 You will be using InstaGC, Swagbucks and Ebates to do this. If you’re not familiar, both IGC and SB are my two favorite ways to earn free gift cards online for reasons just like this. Ebates is another favorite site that I use and you’ll see why in a moment. All three of these sites are a huge part in how I add $225/mo in extra income every single month. This is just one way that I can use that money and here in a few moments, you’ll know how to do it too! To start, you’ll need to head over and sign up for an InstaGC account. When you do, you will be asked to complete surveys, tasks, watch videos and more for points. These points can then be turned into free – and instantly paid – gift cards. In this case, what you’re trying to earn is a free Zenni Optical gift card. Zenni Optical is one of the best places to buy cheap eyeglasses. Yes, you could get a pair incredibly cheap through them without the gift card, but why pay for something if you don’t need to? As you work through InstaGC for your free Zenni Optical gift card, you’ll also want to head over and sign up for a Swagbucks account. Your Zenni Optical gift card will cover the cost of your glasses and lenses, but it will not cover shipping costs. With Swagbucks, you can search the web (just like you use Google for), watch videos, play games and more to earn points. Cash those points out for Paypal so that you can use that money to help cover shipping. Again, you could pay for shipping, but why would you if you can get it free? Once you’ve got your free Zenni Optical gift card and the Paypal cash for shipping in hand, it’s time to order your new glasses! You will need your prescription so make sure that you have that handy. If you haven’t been to the eye doctor in a while, you can try something like what 1-800-Contacts offers with their InstaRX program. For around $40.00, you can do an online/phone eye exam that will give you your prescription. It’s done via an app on your phone and a webcam and for simple prescriptions is totally legit. Once you’ve got your prescription, head over and sign up for an Ebates account. Ebates is a cash back shopping site which means that when you shop through Ebates, they will pay you a bit of the amount you spend back in cash. They have relationships with hundreds of companies and Zenni Optical happens to be one! This means that you now not only have a way to get eyeglasses free but that you can make a small percent of what you “spend” back in cash! Plus, Ebates gives new members a free $10.00 gift card of their choice when they make their first qualifying transaction. Total moneymaker! Search Ebates and click the button that says shop now. Order your glasses and use both the gift card and the Paypal cash to pay. Because you’re paying with a gift card, your transaction qualifies for cash back with Ebates! If you spent more than $25.00, you’ll pick up that free $10.00 gift card too, but you’ll get the cash back no matter how little you spend. Zenni typically takes 2-3 weeks to get your glasses to you so once they’re ordered, all you need to do is wait for them to arrive! See? I told you that it really wasn’t hard to learn how to get eyeglasses free! If you’re wondering how the quality of glasses from Zenni Optical is? Here she is wearing them. You can’t see it real well but they’re super cute with roses on the ear pieces. She loves them and even with the “Mom, get the camera out of my face” look on her face, we think she looks fantastic in them!